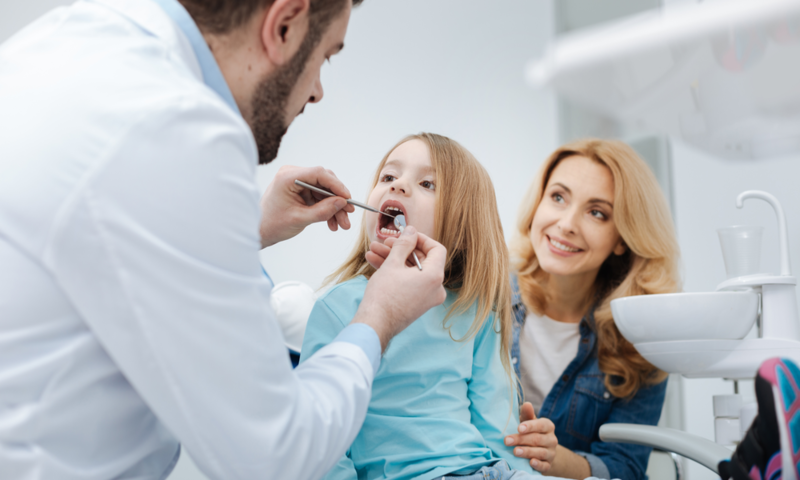 It doesn’t matter how huge your dental office is, but if your patients don’t know that you exist, you are probably missing the opportunities of growing and staying ahead. Marketing is something that dentists don’t prefer. However, it plays a key role in making your dental practice successful. 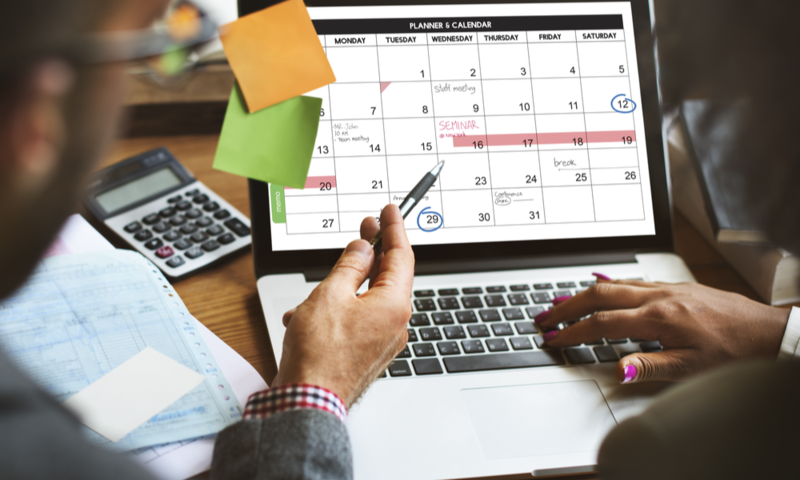 Though different websites will guide you with a plethora of dental marketing ideas, this blog lists tips that are practical. And implementing them will help you drive good results. But before that, let’s start with a few stats. business before making a decision. So, here’s the hard truth: Dental practices are no longer the way they used to be. Today’s dental business is more saturated with lots of advertisements. So, the question is, how are you ever going to differentiate yourself from the competition? And how are you going to improve your patient flow? 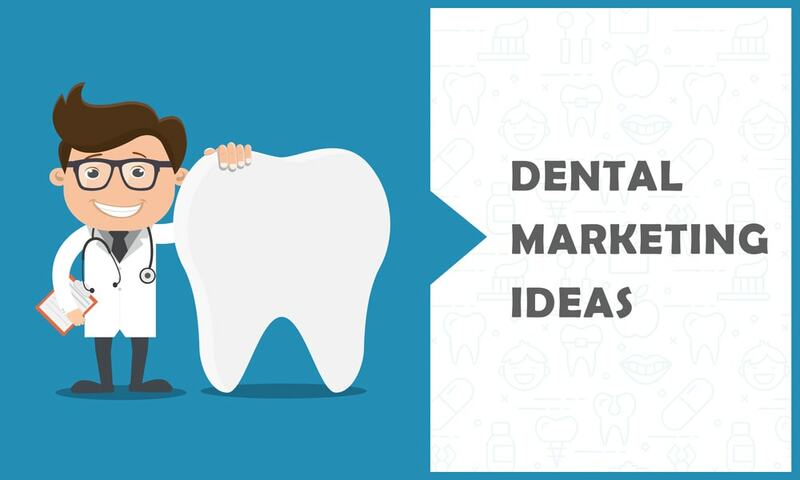 Well, whether you need more patients for your dental practice or trying to create brand awareness, these marketing ideas will come in handy. To run a dental clinic successfully in the digital world, it requires handwork as well as creative advertisements. Though out-of-the-box solutions have now made it simplified for anyone to build a website in less than a day, it doesn’t do justice while trying to distinguish yourself from other healthcare providers. So, have a website that is custom-made for your dental clinic. Emails help in building trust and more than that, they keep patients informed about their appointments. Let’s face it. Most people hate going to the dentist but since it is a part of a hygienic living, they need friendly reminders about it, or they may forget. Besides sending reminders, you can even email your patients about some healthy tips on oral hygiene. These truly help. Fact: According to litmus, users take 11 seconds to read an email. So, avoid including too much information. Keep your paragraphs short enough for readers to skim. Also, your CTA (Call-to-Action) should be clear like Book an appointment, Reschedule for a cleaning, Avail this discount, Try our new service, etc. Though there are many dental marketing ideas, this particular dental strategy is straightforward and least time-consuming. All you have to do is optimize your GMB (Google My Business) page. Though this sounds like a simple tip, it comes with a baggage of perks. Local SEO is one of the most and effective ways to reach your local audience. It helps boost your listing rankings to attract more people. Just do a quick google search with the keyword “dentists near me” and you will see a list of dental clinics or dental practitioners popping up. This usually happens when you do location-based searches. This is known as Google’s Local Pack. The details in it are pulled from different local GMB (Google My Business) pages. There might be times when you would have some common questions from your patients. What if you don’t have the time to keep answering over and over again? This is where “videos” come in handy. You can create a video that answers all the common questions of your patients. You can even have a YouTube channel and publish a few informative videos once in a while and share it among your patients. This will also save your time. According to Wikipedia, a chatbot is an artificial intelligence or computer program that conducts conversations either through texts or audio. These programs are usually designed to simulate how humans would behave or talk to others on the internet. With the advent of online chat, not only have internet users grown, it has also changed the way humans communicate with businesses. 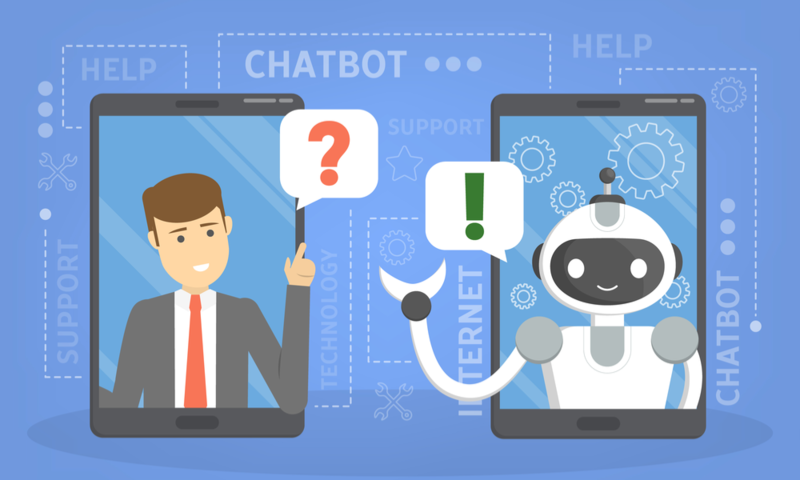 Since people look for immediate gratification, chatbots can meet as well as exceed humans’ expectations by giving them a frictionless and quick mode to connect with your services. Not only are chatbots in trend these days, but they are also implemented by different organizations, and for valid reasons. Sure, you can spend all your time and put in great efforts trying to get your dental website on the first page of Google. Of course, you can optimize your pages and write interesting blogs that your followers and visitors like. You can certainly do every little thing to guarantee for a long-term success online. But, the question is – what if you need visitors immediately? Well, then “advertising” is the answer. Undeniably, Facebook is one of the most powerful advertising platforms out there due to its wide-ranging targeting abilities. Now, a part of this targeting is put into play with its Local Awareness Ads, which is designed exclusively to show it to people close to your location. 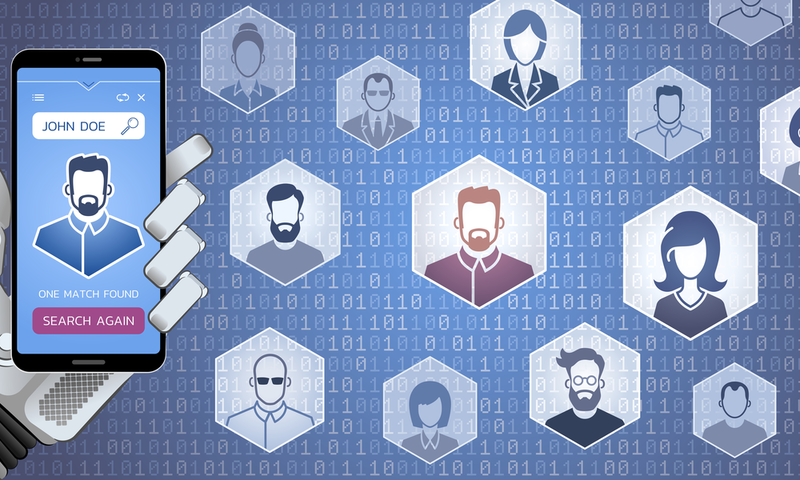 Facebook has robust targeting tools to allow marketers and advertisers to find their audience based on demographics, competitor affiliations, interests, and much more. • Test with different ad copies and formats like videos, images, slideshows, etc. Online reviews convert into real-time results and you can’t deny that. Reviews are highly important, especially for individuals who don’t have dental insurance and hence, don’t have in-network dentists to pick from. Most cities boast thousands of dentists, but a person is never going not know what makes Mary’s Dental Clinic better than Pete’s Tooth Buddies. So, they switch to online reviews. They make up their entire online reputation. A majority of patients consider them while making a decision on which dental practice to visit. PPC (Pay Per Click) are ads that are placed on top of the organic search results for specific keywords. You will be charged a specific fee only when the user clicks on your result. It works on an auction-based model and is extremely valuable for small businesses. You may be the world-class dentist office in your location, but unless your patients know about you, you will eventually fail in capturing the traffic to scale your dental practice. However, PPC can do a great deed to compete against your competitors in the same region by outranking them with paid advertisements. This way you earn great visibility and reach out to your target audience. • You get to choose your target audience based on your demographics like device, language, location, etc. When it comes to digital marketing, social media is an important platform, especially for a business because today, 70% of the users pick a local business that has a social media page. Why? Because they go around to see what other customers are talking about the business and how has the business utilized social media for establishing itself in the community. If your practice participations in any local event, utilize social media for promoting what you are doing. This can do a great help. Though videos on dental hygiene might not seem too appealing, it can help in a great way. So, once in a while, it is a god idea to post a few educational videos, how-to videos, tips to maintain good oral hygiene, etc. This creates a lot of attraction. Besides these, make a video on your office tour and introduce them to your dental practice. This creates a personal connection and gives patients a knowledge of what to expect after they reach at your office.